Many of us have had that feeling before… The overseas trip was planned months ago, yet all of a sudden, with a few weeks before you depart, there seems to be a million things to do before you leave! Planning an overseas trip will almost always require a significant amount of research and coordination if everything is to go smoothly, and the sheer amount of preparation can exhaust even the most organised people. The list of things to do can seem endless, and everyone travelling overseas has forgotten something at least once. However, when it comes to travelling overseas, there are a small amount of crucial tasks that, when completed, will significantly reduce your stress levels and the chances of something going wrong. Data is very, very expensive when roaming overseas with a New Zealand service. There are stories of people running bills of thousands of dollars when they return from travelling overseas, all because they didn’t set up international roaming! So unless you fancy a phone bill to the tune of hundreds or even thousands of dollars, you should set up international roaming on your mobile if you plan on using it overseas. International roaming simply means that when you go overseas, your phone will be able to piggyback on a local network at a much lower cost to you, rather than continue to use your New Zealand network. In order to activate international roaming, simply go to your carrier’s store or website and ask them about international roaming. 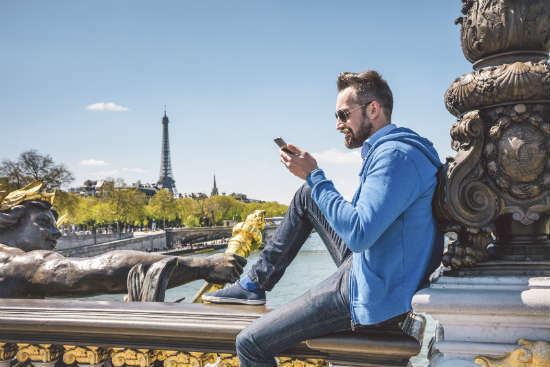 If you need more information, feel free to read Canstar Blue’s guide to global roaming. For documents such as your passport, travel insurance policy, visa, driver’s license or other forms of ID, be sure to scan or photocopy them, making two copies. Leave a copy with someone at home, and keep the other with you, in case you lose any of your documentation. 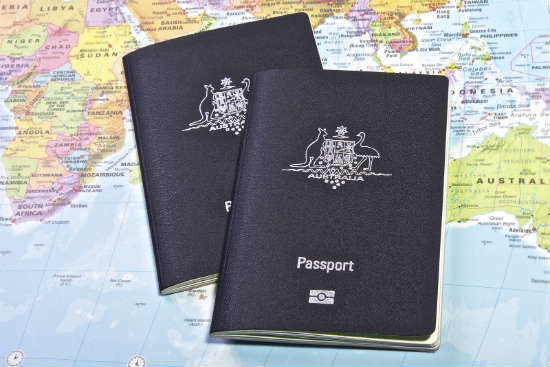 These documents are your ticket to get home or to your next destination, so losing them, your passport in particular, can complicate matters. 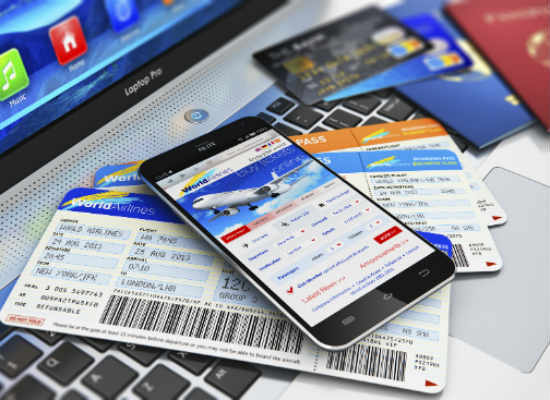 Additionally, it is important to have these documents on hand should you ever need to contact embassies or banks during your overseas trip, for whatever reason that may be. Any easy way to do this is to scan these documents and upload them to Dropbox, Google Drive, or a similar file sharing service for easy access while overseas. 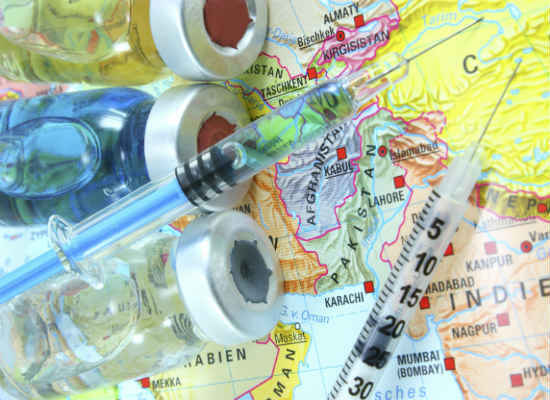 Travelling to some countries will require immunisation shots for diseases like polio and yellow fever. 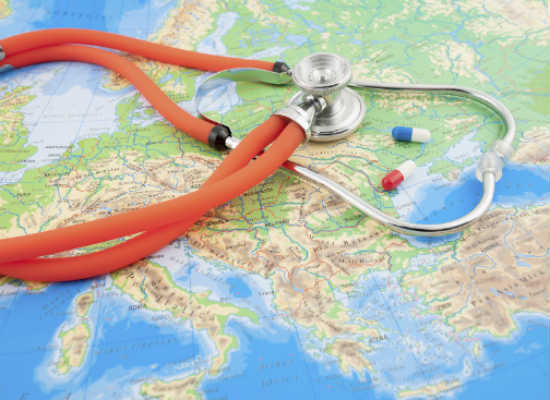 The last thing that you want while travelling overseas is to get stuck in a foreign country with an illness. Check if your destination of choice has any shots required, and get them as soon as possible. You want to get them done early, as some vaccinations need several jabs over a series of weeks, or they may not take effect immediately. You should therefore not leave the vaccinations until the day before you leave. It may also be a good idea to pack a simple medical kit, especially if you’re travelling somewhere that has poor medical infrastructure. You never know when this might come in handy. Not informing your bank that you’re travelling can cause complications during your overseas trip. One of the biggest problems that may arise is that they might cancel or lock your cards if they see international transactions, as they might be concerned that the cards have been stolen. While freezing your cards is a quick process for banks, unfreezing them can be a long and difficult process – and very inconvenient if you’re wanting to shop up a storm overseas. Therefore it is a good idea to inform them before you leave. This can easily be achieved by giving them a call, which takes no more than 10 minutes. In addition to not cancelling your cards, they can also provide advice on how best to utilize and protect your money overseas. The easiest way to have an awful time while travelling overseas is by not packing for the weather. It might be cold here at the moment, but people tend to underestimate the differences in temperature that other countries experience in different seasons. If the place that you’re heading to is currently in winter, pack plenty of warm clothes – if it’s in summer pack plenty of comfy gear. 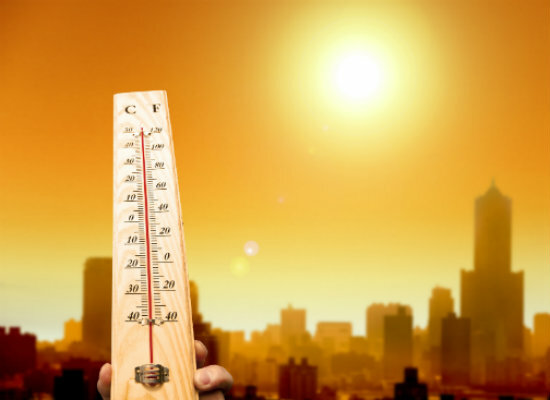 That said, don’t exclusively pack one type of clothing, as temperatures vary as much everywhere else as they do here. If worst comes to worst, you can always buy the right clothing overseas if you haven’t packed properly. 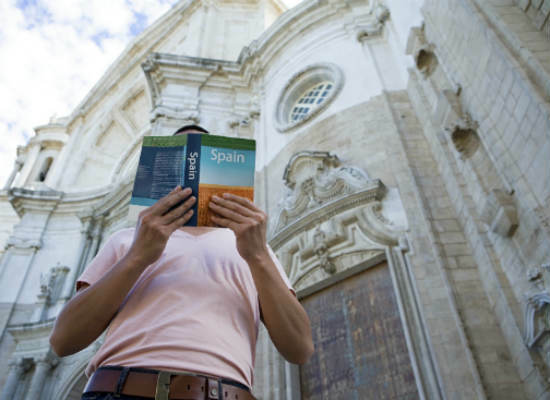 In order to get a good insight on the climate of your destination, you might want to consult some travel guides. In addition to providing information about the climate and temperature of your destination, a travel guide can also tell you all sorts of interesting and useful information, such as the kinds of activities on offer and the sights that you can see. They are also useful for providing information on what you need to bring and the potential dangers you might face. Some examples of high quality travel guides online to assist with your travel planning are Lonely Planet and Trip Advisor. 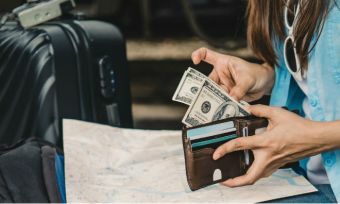 There is an old saying, “If you can’t afford travel insurance then you can’t afford to travel.” This is true, and when creating a travel plan, travel insurance should be at the top of your list of things to do. Travel insurance is insurance cover for emergencies or accidents that might happen, either to you or your belongings, while vacationing overseas. If you don’t have travel insurance and something goes wrong, you will have to cover the expenses yourself. 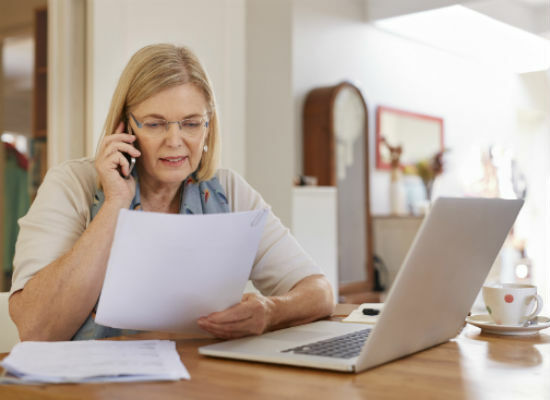 At a minimum, it will cover you in the case of a medical emergency, but more extensive policies are available, depending on the price and the provider. Once you’ve bought your policy, make sure you take photos of your gear and of yourself, just in case, to use as the “before” shots in your insurance claim. For more information on travel insurance providers, check Canstar’s comparisons here. 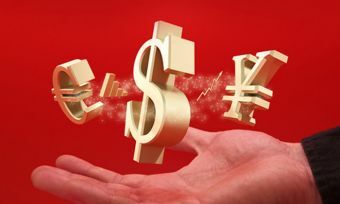 A convenient way of spending money overseas now are travel debit cards and travel debit cards, as well as travel money cards. Choosing the right card for you can save you a significant amount of money in currency conversion fees, ATM fees and purchase fees. For more information, check Canstar’s travel and debit card comparisons to assist you in making your decision on which card to choose.